Yesterday was such a surreal day. 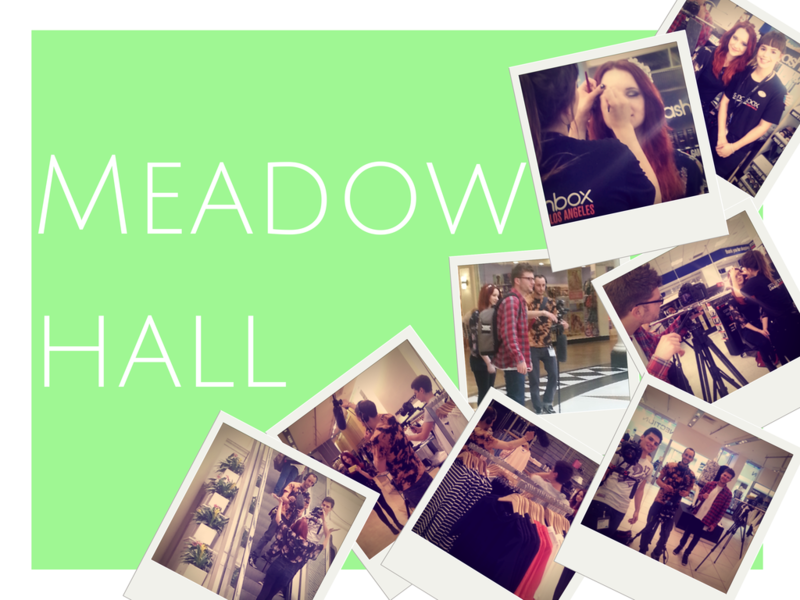 I spent five hours filming with Meadowhall. With the help of one amazing film crew (@FreeForm_Film, @DaveGalloway_) and the lovely Amy from MK, it was an absolute dream. 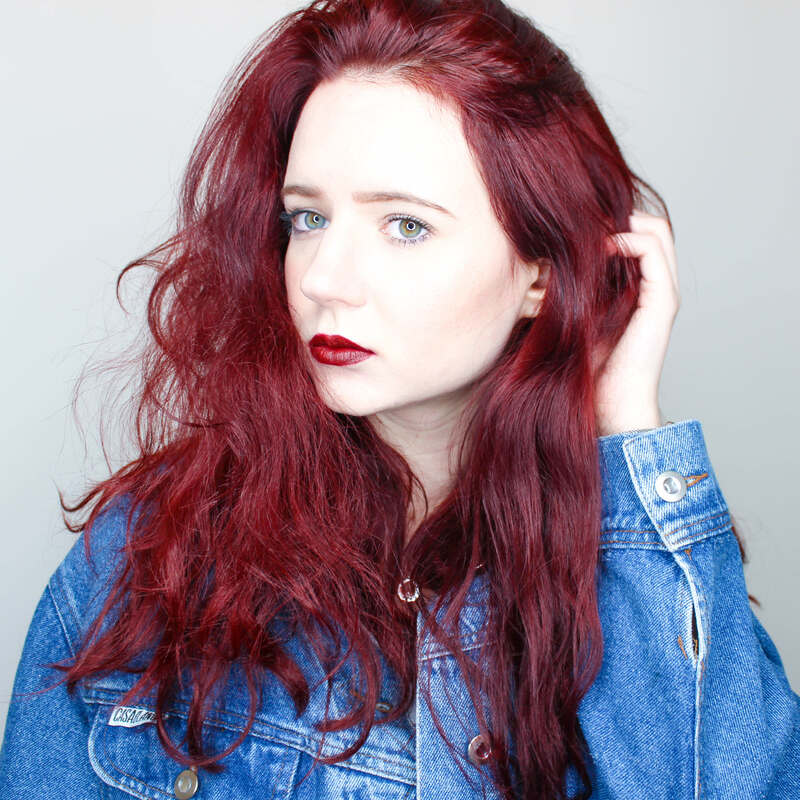 I had what felt like 10,000 takes, got "recognised" by a shop assistant which was really unexpected so I gave her a hug (hello if you're reading this! ), and met the loveliest MUA over at Smashbox (@akimbawe). If you'd have told me I'd be doing this a year ago I wouldn't have believed you. Thank you so, so much for sticking with me and my blog because without you guys I wouldn't be able to have such an amazing opportunity. It was one crazy, amazing day and I cannot express my gratitude enough. If this is what being a full time blogger is like, sign me up. Thank you so much for having me Meadowhall! The vlog will be up on the Meadowhall site next week and I'll make sure to film a vlog of my experience of the day once it's up as I don't want to spoil too much.